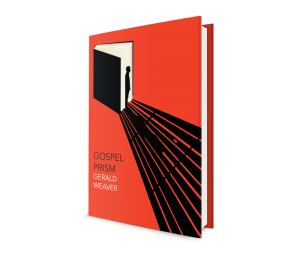 Gospel Prism, the eBook version, is on sale, from now until 23 November, on all Amazon outlets worldwide. Only 99 cents (US), 99 pence (UK), 99 cents (EU), and what is the best bargain of all (due to exchange rates) 99 cents (Canada). 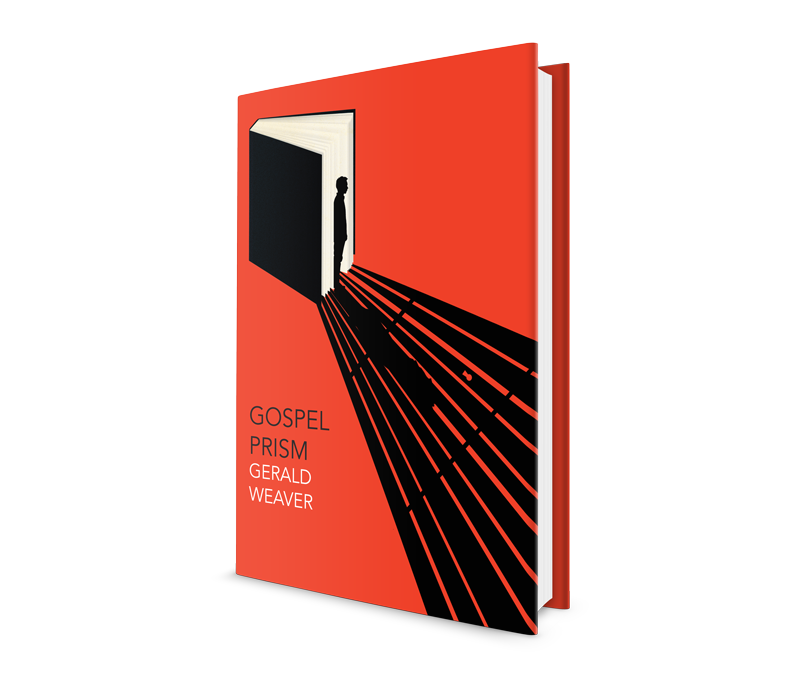 Purchase Gospel Prism on sale in the US. 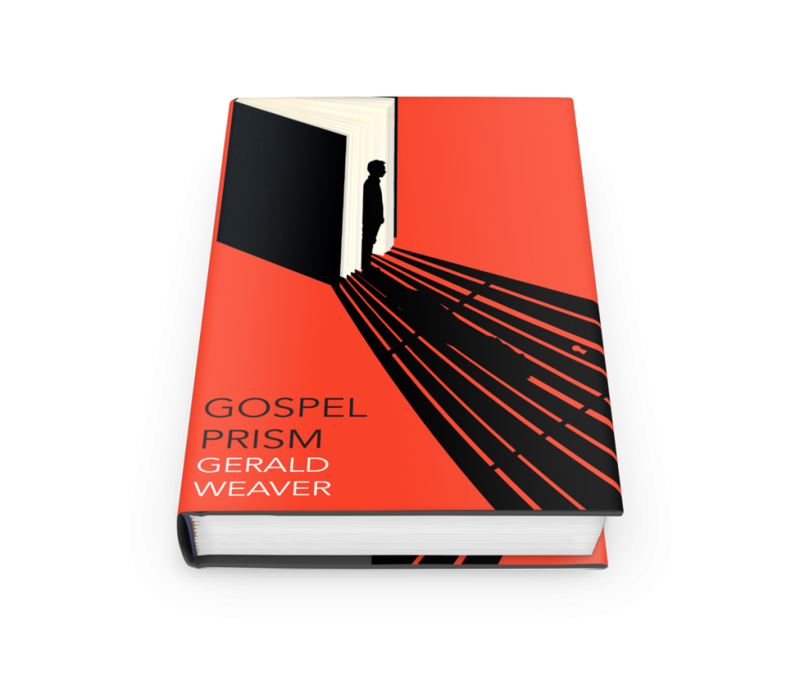 Purchase Gospel Prism on sale in the UK. Get the book that The Big Issue called “a rollicking good read,” and that award-winning journalist, Marie Colvin, inspired and carried on her last journey. It is an authentic prison story of redemption through reading.